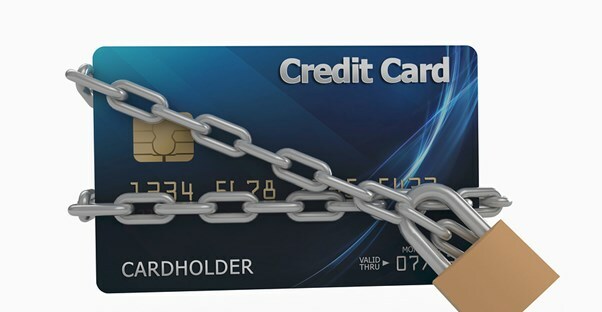 Secured credit cards are obtained by consumers who don’t have the necessary credit rating to be issued a typical credit card. Secured credit cards, sometimes called prepaid credit cards, are good for establishing credit, for someone who doesn’t have any credit, or for people who want to improve their bad credit score. They are simple and easy to use, but they require an amount of money upfront. How Are Secure Credit Cards Helpful? When some people encounter financial difficulties, they may not be able to pay their bills on time. If this happens often, they will develop a bad credit score. Since people in these types of situations are usually in them for an extended period of time, they will need to find a way to repair their credit. Other people haven’t had any credit in the past, which makes them a bad credit risk for credit card companies. Both of these types of situations require that people improve their credit ratings or gain one in the first place. Applying for a secured credit card will make sense for them because it will allow them to pay the amount borrowed back over time and develop a better credit history. What Factors Are Important When Choosing A Credit Card? A person should consider several things when they are looking for a secured credit card. They should first check out the interest rates on the cards and the amount of money that will be involved in getting the cards in the first place. Some cards have annual fees in addition to the amount of money that must be deposited to establish credit limits for the cards. Card buyers will want to achieve the lowest interest rate possible since they will be making payments on that interest. They must take all of this into consideration before they decide to apply for the credit card. What Are The Pros And Cons Of Acquiring A Secured Credit Card? The pros of having a secured credit card are that the person will be able to use it for purchases. They will be able to pay the borrowed amount back over time. The requirements are not as strict for secured cards, so they're easy for many people to qualify for, including those with bad credit. There are also some cons to having a secured credit card. To get a secured card, you have to give them money in the form of a deposit to be approved, otherwise, you will have to pay a high fee for using it. Prepaid vs Secured Credit Card: What's the Difference?